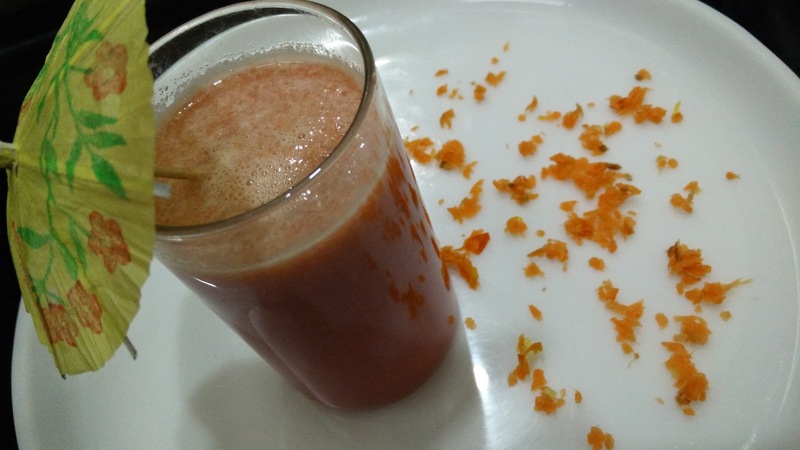 This is a very healthy and refreshing juice recipe which soothes out summer heat and hydrates you. Put all fruits in slow juicer/ normal juicer to squeeze out the juice. Add black salt and lemon. Serve chilled.